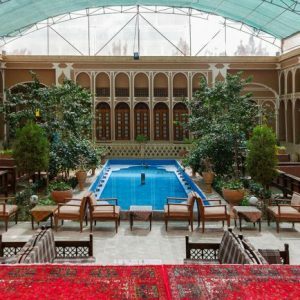 Yazd is located between the two main deserts of Dasht-e Kavir and the Kavir-e Lut. 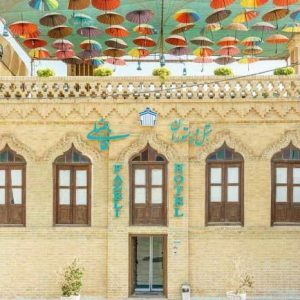 The historic Yazd one of the most well-known desert cities of Iran was registered on UNESCO’s World Heritage List in 2017. numerous historical sites make it a necessary destination for any tourist visiting Iran. 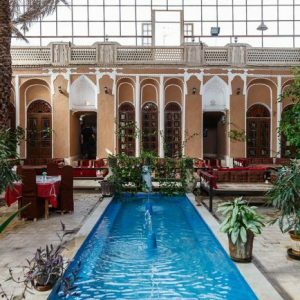 The wind-towers, Zoroastrians, Termeh (traditional brocade), silk weaving and sweets (like baqlava and qotab) make the visit to Yazd worthwhile, as tourists explore the uniqueness of this ancient city. 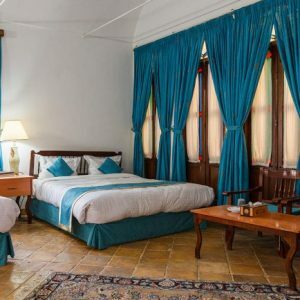 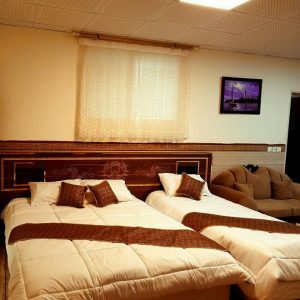 Iran travel booking help you to save both time and money by booking Yazd Hotels with confidence and the best price guarantee. 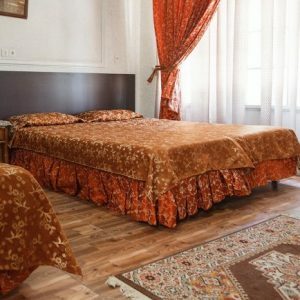 Quality hotels with a reasonable price is always available in Yazd. 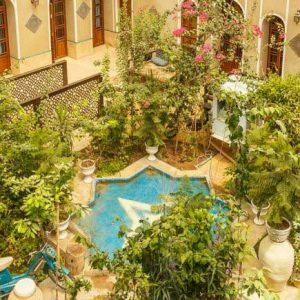 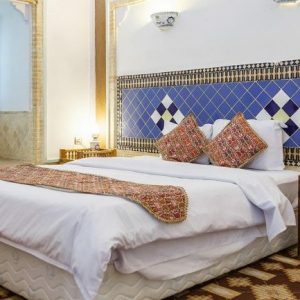 Whatever your budget, you can find and book the best Yazd Hotels.